LADY GINGER CDR, AKA "CIDER"
This recipe for Ginger Chicken Asparagus Stir Fry from Fox-And-Briar is a great weeknight meal! 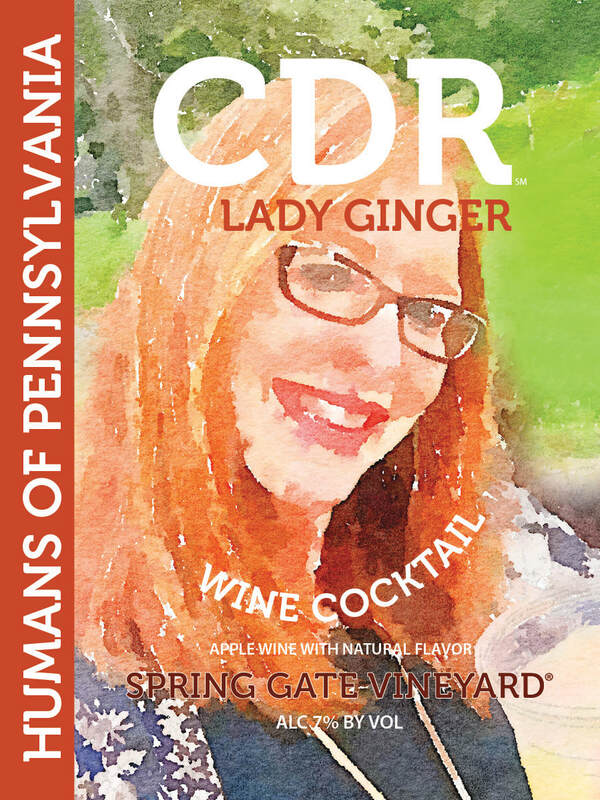 Seeking a delicious, vegetarian recipe to pair with our Lady Ginger CDR? Look no further than Letty's Kitchen Sweet & Spicy Cucumber Ginger Salad! ​Fresh Ginger Lemon Pound Cake from FamilyStyleFOOD is the perfect dessert solution! 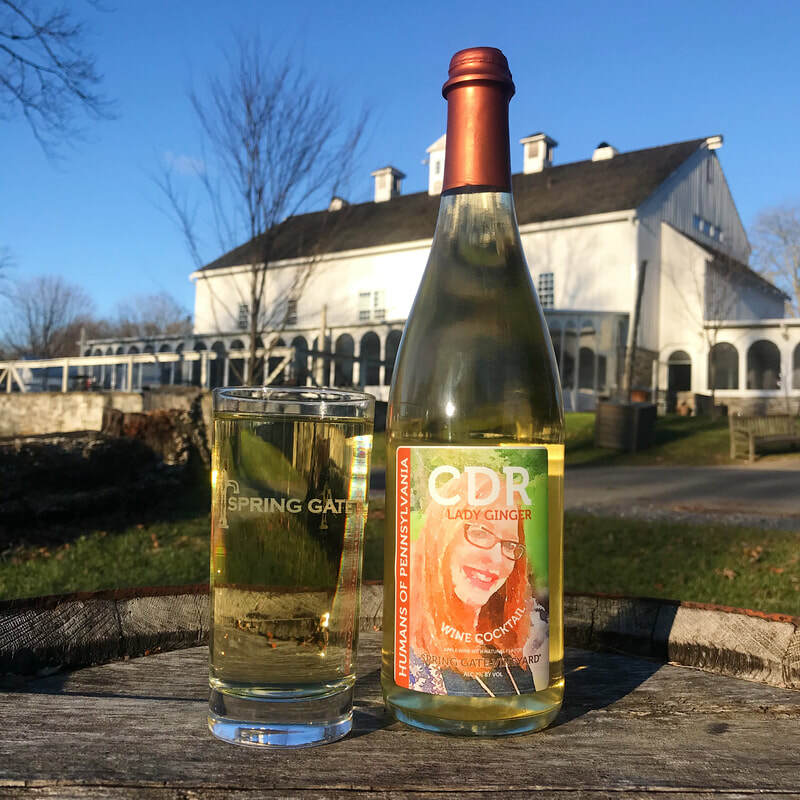 Because we use our winery license to make this scrumptious product the Federal TTB requires us to mark this as a "Wine Cocktail" due to our infusion into the Apple Cider. Ciders (under the winery license) can only have Apple Cider juice, not any other juice even in minute quantities. Under a brewery license, this would not be a problem!